Disclosure: I was sent clothing for this Electric Yoga review. Workout gear has come so far. Wasn’t it not too long ago that workout gear was kind of ugly? Just big baggy shirts and shorts? Now workout clothing is inventive and fashionable. Apparel that you want to wear inside and outside the gym! Well, maybe not always… but Electric Yoga definitely is! From leggings to sports bras, Electric Yoga has the latest styles in yoga apparel and gear. They have a full collection of activewear that is is tailored to fit all body types, is feminine and modern. 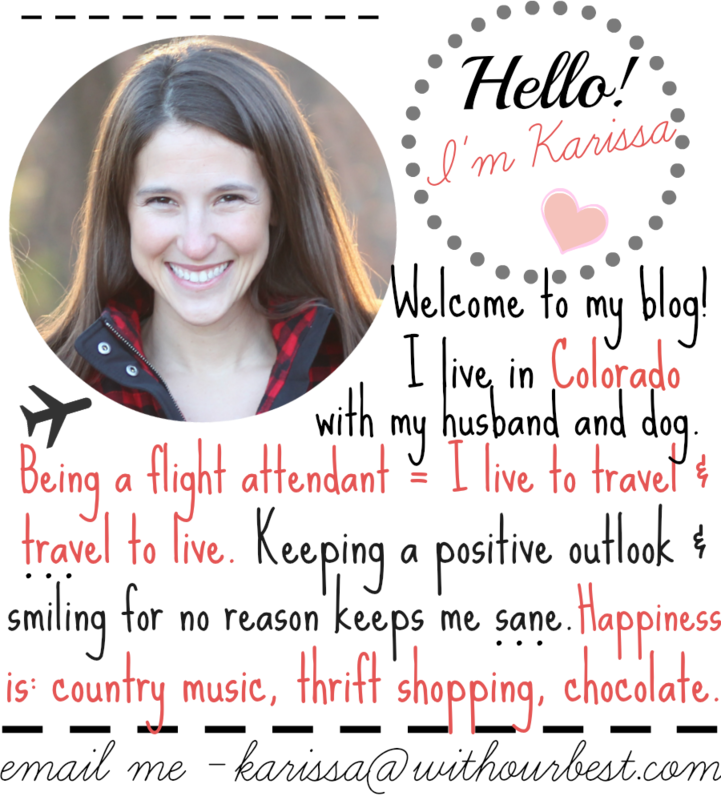 Electric Yoga wants to inspire all women to live a healthy, more balanced and spiritual life! 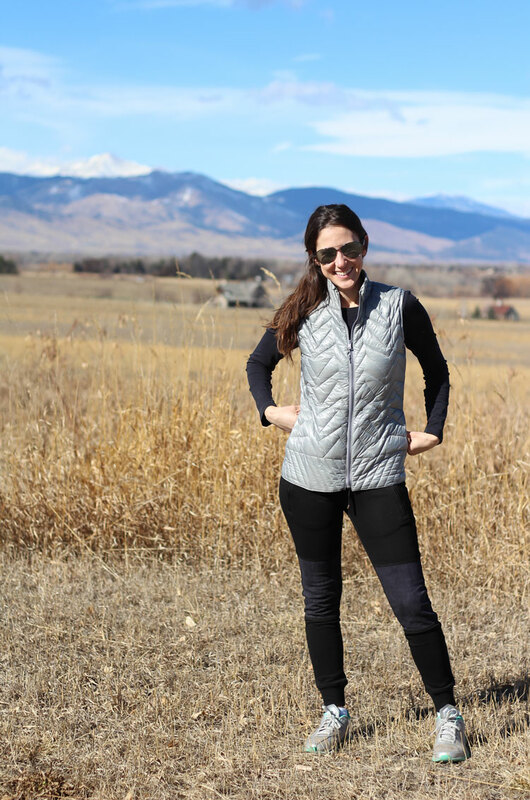 I recently got to try out two pieces from Electric Yoga: Quilted Jogger Pants and Ultra Light Vest. Both are fashion-foward and comfortable! The Quilted Jogger Pants (order a size up, these run small) have a leather draw string, gold accents on the drawstring and zipper, two zip pockets and quilted suede on the knees. The pants come in four colors: black, navy, red and green. 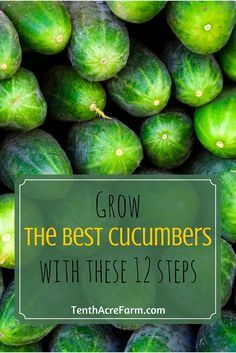 They are a great lifestyle piece since they are so warm! I love the jogger pants for everyday wear. I like to wear them around the house and on walks with the dog. They are like sweatpants – but tighter and cuter. These pants can be purchased on Electric Yoga for $108! And so comfortable, you’ll never want to take them off! The Ultra Light Vest is a clothing piece I am going to wear often. It is a lightweight vest that comes with a packable carry pouch. It is feather light, yet keeps you warm! The premium down and signature quilting pattern stabilizes body temperature and works for all seasons! 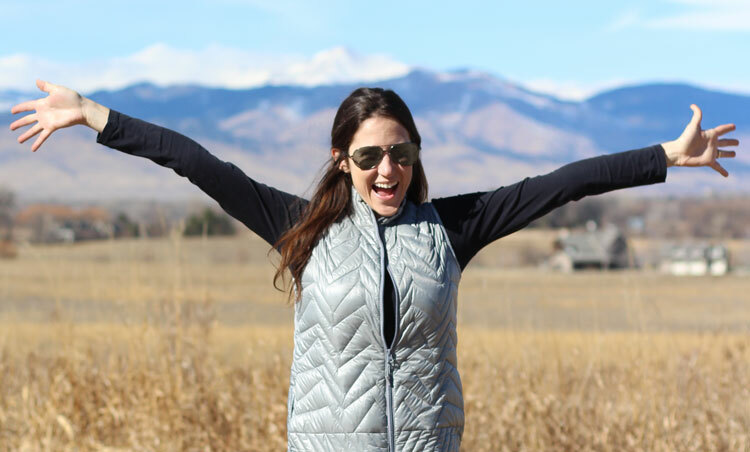 Hot pink, silver and black are the colors you can get the Ultra Light Vest in. I love all the colors, but I decided on silver since I have nothing in my wardrobe that is silver! I love throwing this vest on over my workout tank when I head to the gym. I love wearing it on hikes and around the town too! It is a very versatile piece that fits into workout style and everyday life too. 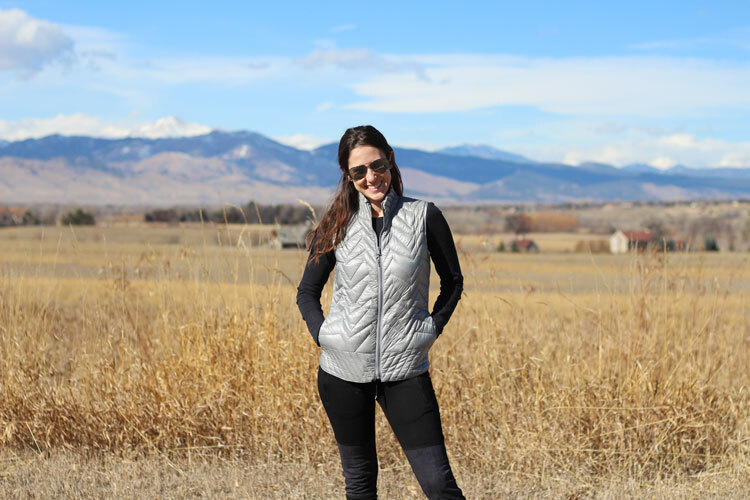 If you are going for a comfy look like me, pair the jogger pants and the vest for a sunny mid-winter hike! The vest can also be paired with the Electric Yoga Energy Tank and the Electric Yoga Bolt Capris for a more traditional and finished yoga look at the gym! Check out Electric Yoga for the best fashionable yoga gear. This fitness gear is fitting to anyone who loves yoga, working out and being healthy! They’ve got really trendy yoga tops, bottoms, accessories and outerwear. They are based in the United States and make the finest quality workout clothing and gear. Shop at Electric Yoga. 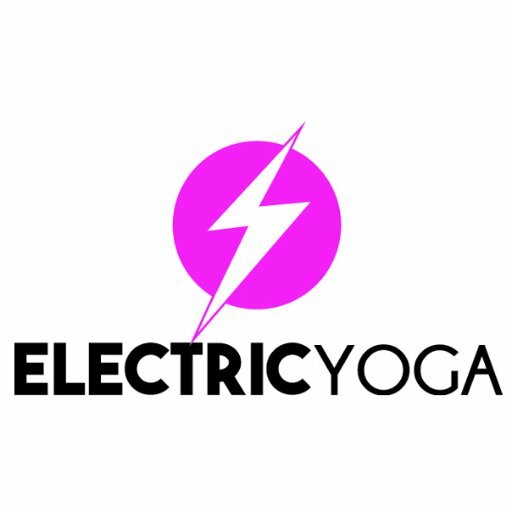 Be social @ElectricYoga on Facebook, Twitter and Instagram. That is a great outfit. I’ve been looking for some new workout gear. I’ll be heading to Electric Yoga’s website for sure. Oh these are super cute! I have been wanting to buy a new vest for a while now and this one is perfect! This outfit looks great on you. I would love it for my workouts. 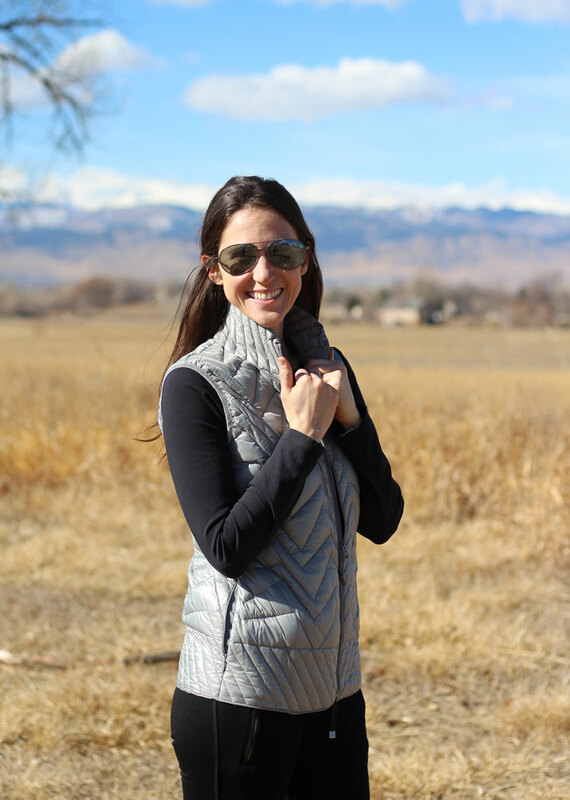 The vest will be perfect for the warmer weather. You look great! I think my teenage daughter would totally love this vest. She’s been on the hunt for one. That’s a cute yoga outfit. I don’t do yoga, but I would love a set for my workouts. The outfit is modern and so pretty. It looks good on you. You look so warm and cute in that outfit. I’ve never heard of this company, I”ll have to check them out.